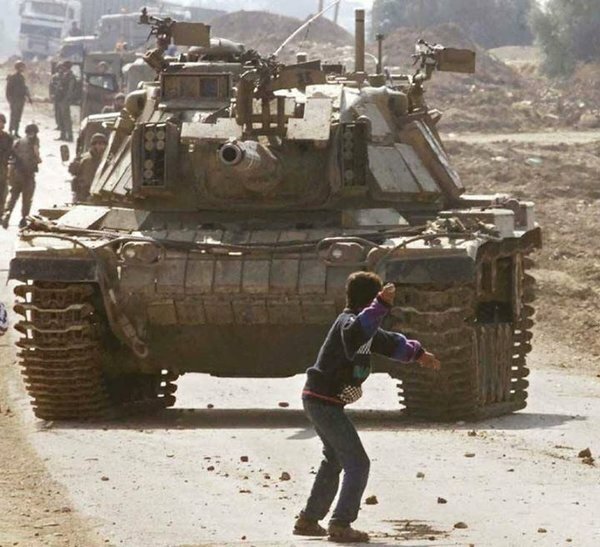 This picture of Faris Odeh, at the age of 15 years old, was taken on October 29th. 2000. 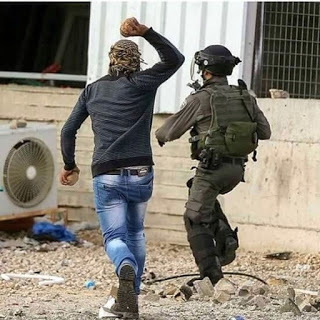 Eleven days later, on November 8th, Faris was shot and killed by Israeli soldiers as he participated in another demonstration against the occupation. Faris would have been 30 years old today with a family and a great career. Maybe not. But the fact remains that he is dead. Faris will forever be remembered as one of Palestine’s true icons of innocence, courage, resilience, and resistance. Le nouveau Fares Odeh ?